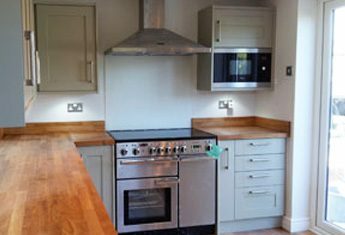 Plaztech Home Improvements in Tiverton, Devon, have over 20 years of local experience in affordable alterations to your home. If you are thinking of having a new loft conversion, extension, uPVC windows or conservatory, you will be glad you found us. Small enough to care and large enough to manage all types of improvement project, Plaztech Home Improvements offer a complete home improvement service in Devon, meaning that you don’t need to worry about separate contractors for plumbing, electrical or construction work. With years of experience of working together building extensions, loft conversions and conservatories in Devon, Plaztech employ only locally approved contractors. Plaztech Home Improvements are available to give you advice and support throughout your project and beyond. We are proud of our workmanship and even after completion, we are just a call away if you need any further help or advice. Help you to decide the most cost effective use of space, advise on interior and exterior decor & explain the timetables, building regulations and procedures involved. Plaztech Home Improvements take care of all your planning needs – from application to compliance with building regulations – so you could save yourself some time and skip this page! But if you’re still reading, you may want to know more, so below you will find details about Building Regulations and Planning Permission. This can vary according to the area in which you live but should provide a sufficient guide. Contact us for advice. Plaztech Home Improvements are available to give you advice and support throughout your project and beyond. We are proud of our workmanship and even after completion, we are just a call away if you need any further help or advice. When having windows and doors replaced, FENSA ensure homeowners and installers comply with current standards and Building Regulations. 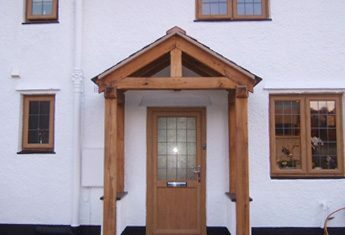 Since 1983, Fair Trades are the established loft conversion and building regulators. Fair Trades expects its members comply with all regulations and ensure all work meets the highest standards. 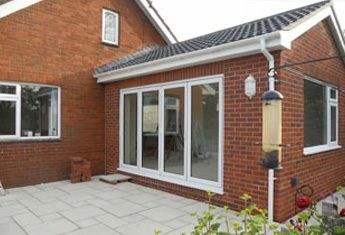 When having windows and doors replaced, FENSA ensure homeowners and installers comply with current standards and Building Regulations.